(WPR) -- A lack of new state funding for special education has forced school districts across Wisconsin to find that money elsewhere, according to a new report by a public policy think-tank. That discrepancy between what schools need and what the state gives them has grown to more than $1 billion per year. "The takeaway is it doesn't only affect special education kids," said Anne Chapman, a senior researcher at the Wisconsin Policy Forum, which issued the report. "Because of the way Wisconsin chooses to fund both regular education and special education, this sort of what you might call underfunding of the costs of special ed cascades to affect all the school districts in the state." According to the report, special education costs eligible for state aid increased by roughly 18 percent to $1.4 billion over the course of a decade that began with the 2007-08 school year. At the same time, the state's primary source of special education funding remained flat at $369 million per year. While schools have some leeway when it comes to cutting back other expenses, they're required by law to fund the full cost of special education, which can include services like speech language pathology, physical therapy, school nursing and transportation. Chapman said the discrepancy forces tough choices at school districts. It becomes very difficult for school districts to meet the needs of all students"It becomes very difficult for school districts to meet the needs of all students, not just special education students," Chapman said. Chapman said state revenue limits restrict the amount of money a school district can spend per pupil. She said that means that for two-thirds of Wisconsin school districts, about a tenth of their general fund goes to pay for special education. The report comes at a time when lawmakers from both parties are talking about the need to increase special education funding, and Gov. Tony Evers has promised a dramatic increase in his budget. Right now, the state funds about 25 percent of eligible special education costs. A bipartisan Blue Ribbon Commission on School Funding, which was appointed by Republican legislative leaders, recommended increasing that to as little as 30 percent or as much as 60 percent. Evers' budget would hit the high end of the commission's recommendations, increasing special education funding by $600 million over two years. Statewide in the 2017-18 school year, 118,546 students with disabilities were enrolled in Wisconsin school districts and independent charter schools, or 13.8 percent of total public enrollment. 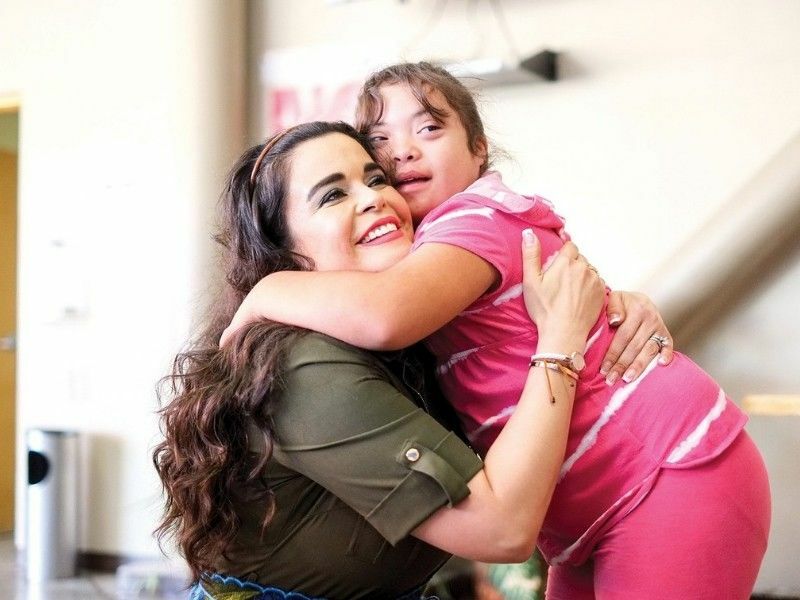 Children can qualify for special education due to a variety of disabilities, ranging from speech or hearing conditions, to learning disabilities.